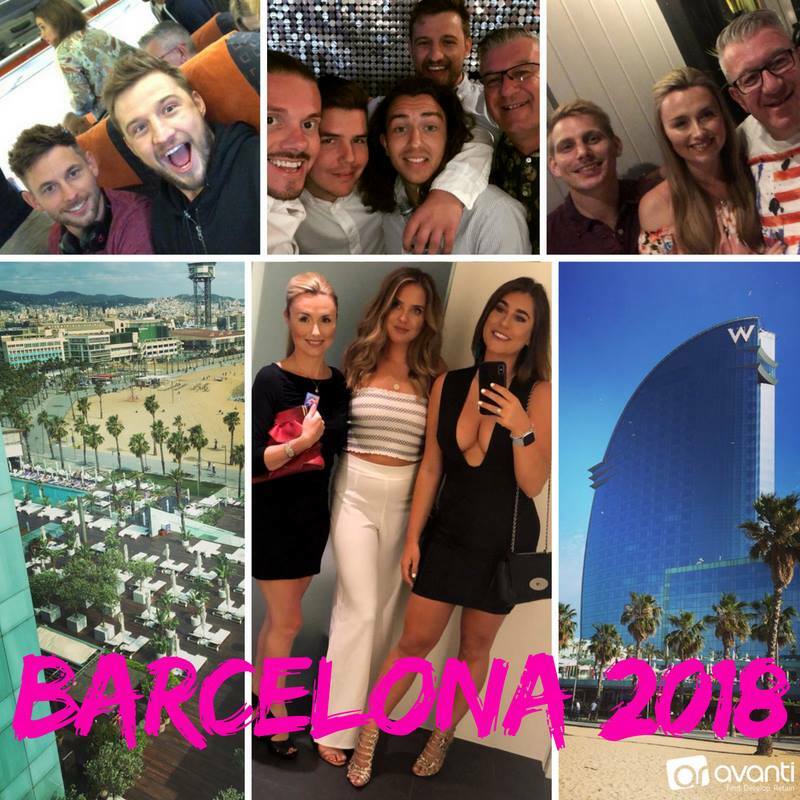 This time last week we were getting off the plane in sunny Barcelona ahead of what was an absolutely epic trip!! We’re extremely proud of it to be one of the biggest Avanti holidays to date! Huge congratulations again to those who hit and got to enjoy an all-expenses paid trip!